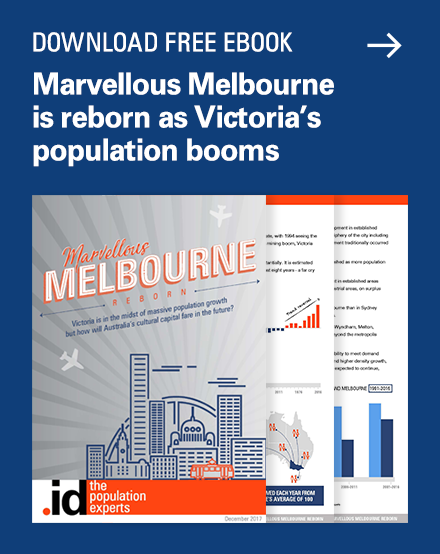 Now that the ABS has started to release 2016 Census data, you might be wondering when we will start to update our Local Government population forecasts. 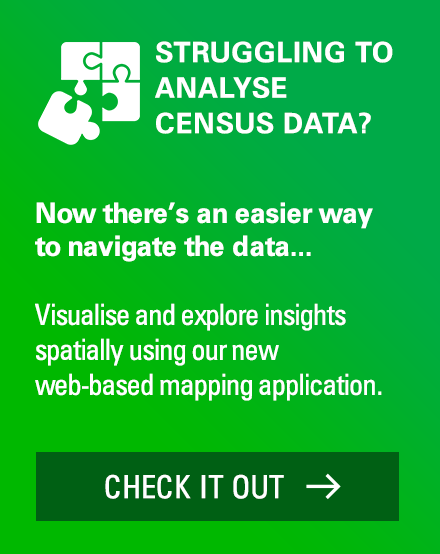 There is a slightly different process for updating each of our information tools to work with the new 2016 Australian Census data so you can read an overall summary of our update schedule here. 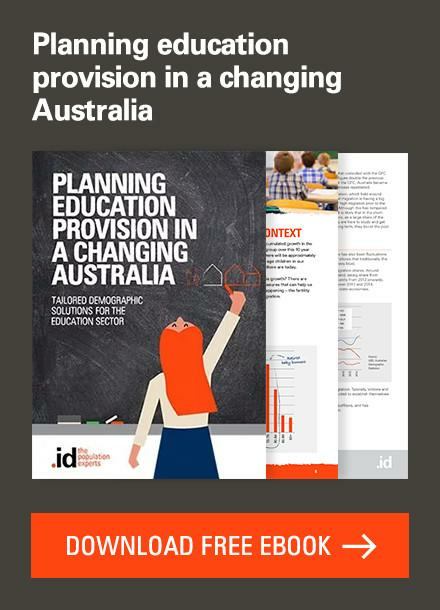 If you are one of the 130+ councils in Australia who use our local government population forecasts, forecast.id, this blog is for you. When the new Census data comes out every five years, it gives us a chance to rebase our population forecasts using more up to date population data. Not all of the data are available immediately from the ABS, so we can’t start the process of updating our population forecasts straight away. What data is required for forecast.id? The population forecast information in our forecast.id tool is based on 2011 data for Estimated Resident Population (ERP) and dwellings. The ERP by age and the number of dwellings are key inputs into forecast.id and are required by single year of age and at the SA1 geographic level, so it’s quite a massive and detailed dataset. As part of each Census cycle, the ERP data is rebased every five years after the Census is conducted. You can read more about the changing ERP in this blog. 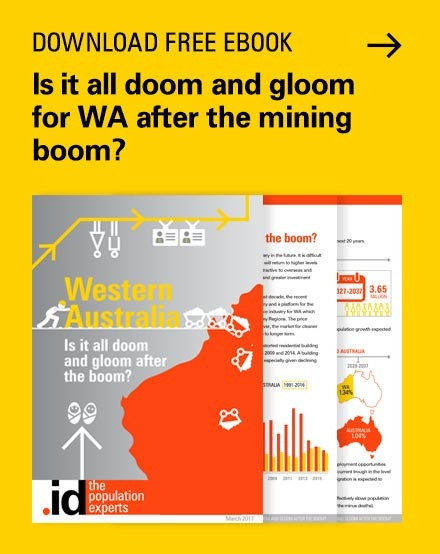 The ABS released this data in late June 2017 for Australia and its States and Territories. 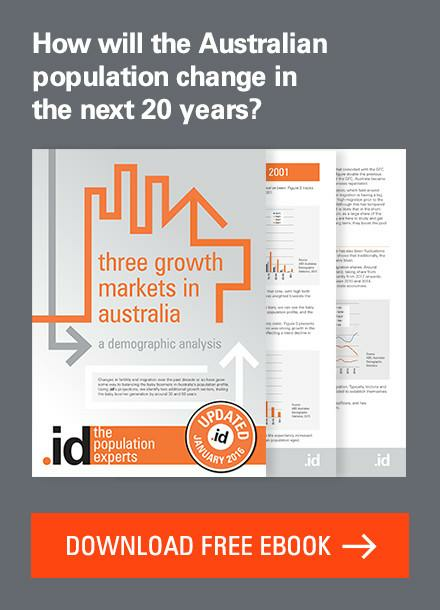 .id’s local government population forecasts require this information to be used at a local government area (LGA) level, which is scheduled for release by the ABS on 28 July 2017 Regional Population Growth (Cat. no. 3218.0). So, when the ERP figures are rebased on the 2016 Census results at the LGA level, we will know the actual 2016 ERP for each LGA, rather than the modelled figures based on 2011 data that are currently used in forecast.id. This new ERP data rebased on the 2016 Census results will form the new starting point for our forecasts from here on. 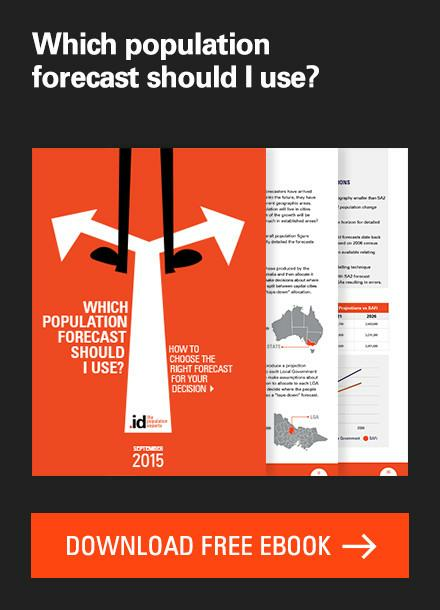 Users of forecast.id will know that age structure forms an important part of the forecast data as it impacts how populations grow and change and the demand for local services, making it a critical part of our base data for 2016 based forecasts. ERP by age is released by the ABS at the end of August. We also need this data to begin preparing updates. The first step will be to integrate the new data into all of our Australian forecasts. This can start progressively from September after all the required data is available from the ABS. This process takes around three months to update all forecasts with 2016 ERP and dwelling counts. It’s an internal exercise that doesn’t involve a commitment from our clients. However, we will keep them in the loop about our progress and will update the forecast.id websites so it’s easy to tell when the new rebased forecasts are live. The release of 2016 Census data provides our forecast team with the chance to review our demographic assumptions. In undertaking our work we have some key questions that we hope the 2016 data will shed light on. For example, there has been a lot of focus on who – if anyone – is living in inner city apartments? How are vacancy rates changing in coastal areas? Are household sizes changing? What areas are ageing more quickly? 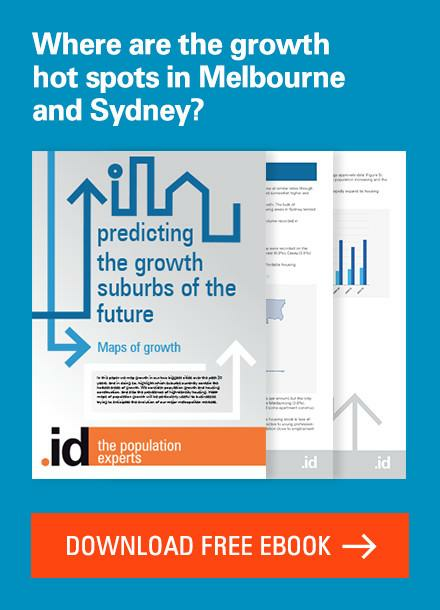 How these trends influence local areas affects the outcome of our population forecasts, so we need to understand the spatial patterns to incorporate into our assumptions as appropriate. At the same time, we will be preparing base data using the 2016 ERP by age, dwellings and household type so that we can move forward with the update process. When will my forecast be reviewed using 2016 data as the base? In terms of a full review of forecasts using a 2016 base, we expect that these will commence from January 2018. At this stage, we do not have a schedule for this, but the timing of updates will depend on factors such as the rate of growth and major strategic planning changes. What if I’m interested in a population forecast for my council? We are always happy to talk to councils about how forecast.id might be used for planning and research purposes. 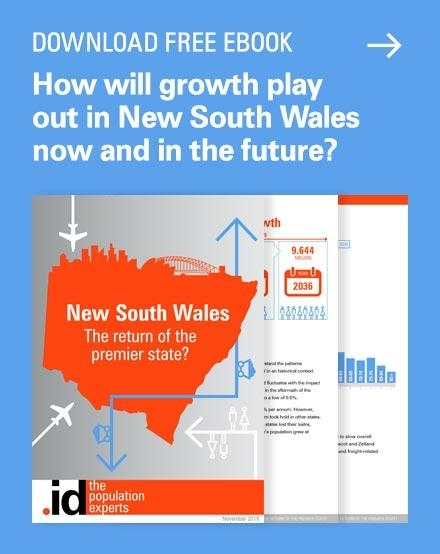 Our population forecasts tool isn’t just about the LGA – the strength of the product lies in the small area approach we take to population forecasting. No two small areas are the same as geography matters. Please contact us if you would like a more information or a demonstration of the forecast.id tool. Next story What is the state of religion in Australia?